What can I say, I’m addicted to knowledge! 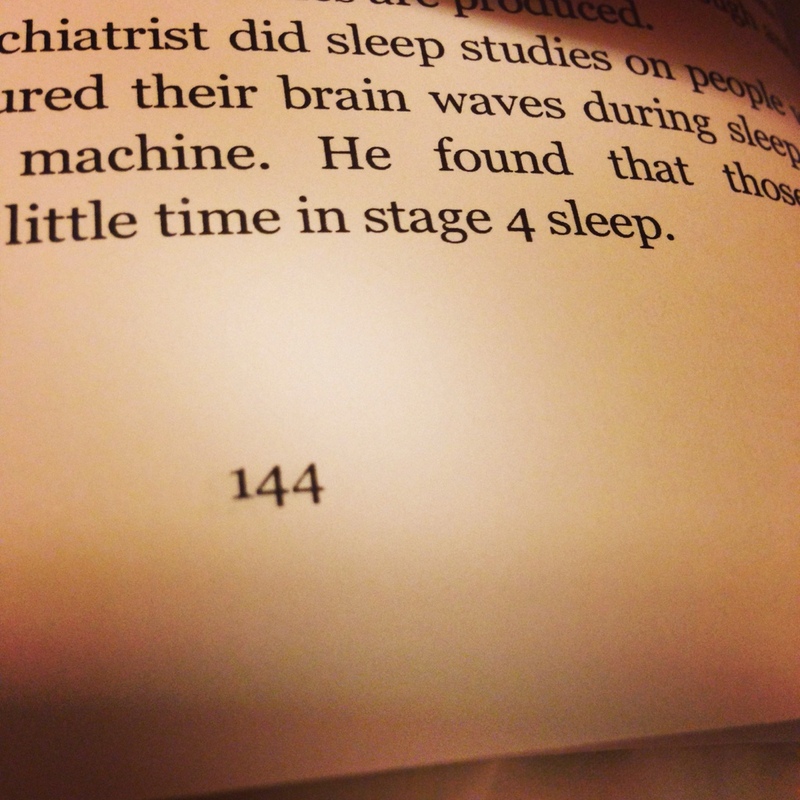 Page 144… ALREADY!! !